One work day left until the October 8 Big Stitch! Come join us on Tuesday, September 27 from 10 am – 2 pm in the library at FiftyForward Knowles. Lunch will be provided each day as well as yarn to wind, needles and hooks to sort, and donated granny squares to put together. Please let me know if you can come. kandctn@gmail.com. 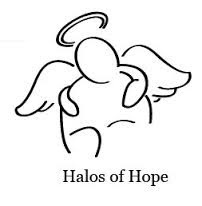 I am pleased to announce that Knit and Crochet Tennessee is now an Angel Ambassador for Halos of Hope. Halos of Hope’s mission is to comfort those who have lost their hair through chemo and radiation. More than 450 cancer centers are served nationally by Halos of Hope and the demand continues to grow. Our chapter name is The Middle Tennessee Chapter of Halos for Hope. FREE patterns can be found here. Yarn recommendations here. 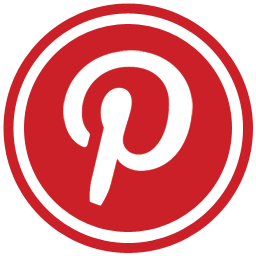 There is a Ravelry forum and Facebook group that I would encourage everyone to join. Initially the hats we collect will go to the Sarah Cannon Research Institute Drug Development Unit and Tennessee Oncology Centennial Clinic. These two clinics alone could use 50 hats per month. We hope to expand our reach throughout clinics throughout Middle Tennessee as we receive more hats. If you know of anyone in the Middle Tennessee area who would like to be a part of this, please let me knowkandctn@gmail.com. Free shuttle Saturday and Sunday! I’m so sorry but I got my ‘H’s’ mixed up! The recent crochet classes took place at the Hermitage Library (not the Hendersonville one.) The library hopes that a group will start at the Hermitage Library. Is there any interest? Knitting or crocheting?? ?